The Donmar Warehouse today announces Artistic Director Josie Rourke’s farewell production, Sweet Charity, choreographed by the world-renowned Wayne McGregor, who reunites with Josie after working on her debut film Mary Queen of Scots. Josie returns to the music of Cy Coleman who wrote the score for Rourke’s Olivier Award-winning production of City of Angels. The book is by Neil Simon and lyrics by Dorothy Fields. For Rourke’s farewell production, all tickets at every Friday performance of Sweet Charity between 19 April – 31 May will be free to those aged 25 and under. SWEET FRIDAYS free tickets will be allocated by ballot. As part of SWEET FRIDAYS, the Donmar will invite schools from every London borough to see Sweet Charity for free. SWEET FRIDAYS are made possible with the generous support of Susie Sainsbury and the Backstage Trust. Josie Rourke said: “Part of my mission as the Donmar’s Artistic Director has been to create cheap and free access for audiences, particularly young people. Through the generosity of Susie Sainsbury and The Backstage Trust, I’m able to finish my time at the Donmar on the happiest of notes, with something I really care about – great theatre for all young people. New York, 1967. Charity Hope Valentine is a dance hall hostess who “runs her a heart like a hotel”. At the hopeless end of a long line of users and losers, she meets Oscar, a mild-mannered tax accountant, and Charity Hope Valentine once again puts her faith in love. 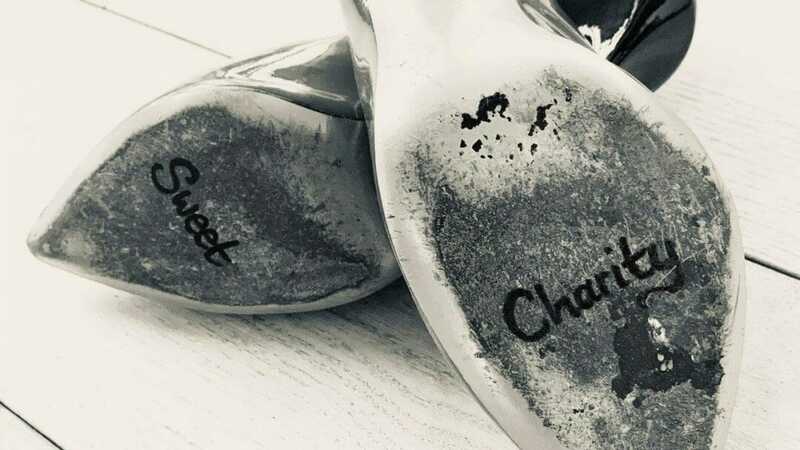 Sweet Charity will be at The Donmar Warehouse Saturday 6 April – Saturday 8 June 2019.